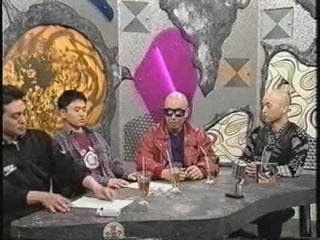 Guest: Bakufu Slump (爆風スランプ), a hugley popular band during its active years 1982-1999. Hamada tries to tell Housei about comedic timing, Matsumoto does an epic "!" face and Higashino Koji gets picked on again as Hamada decides to purposefully find every answer funny except his!